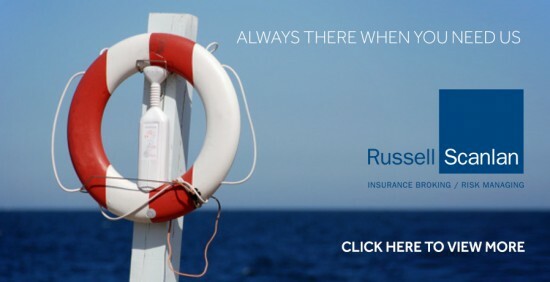 Russell Scanlan is Nottingham’s longest established and largest independent risk management and insurance broking firm. We have a wide-reaching and loyal customer base across the Midlands and UK, and employ 35 staff in Nottingham. Our goal is to retain our position as Nottingham’s largest independent insurance broking and risk managing firm through sustained growth over the next five years. We’re proud to be a member of NMB and to play our part in showcasing the dynamic business environment in which we have successfully operated over the past 130 years to other potential investors and entrepreneurs".